HK416 E1 Buttstock - MSRP$249.99. SKU#: 235331. Fits all MR223 & HK416 Rifles as well as all AR15, M4, M16 style firearms. 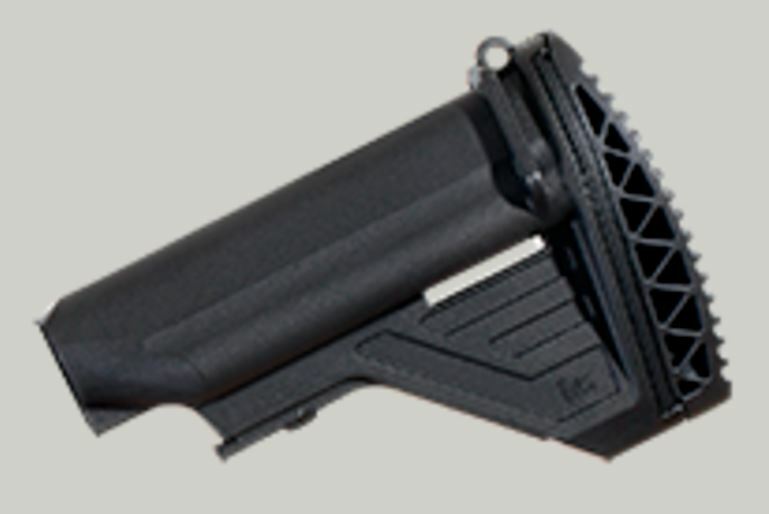 The HK416 E1 Buttstock fits MILSPEC buffer tubes (receiver extensions) for M4/AR15 type firearms. Each stock comes with the convex buttpad as found on factory HK416's. 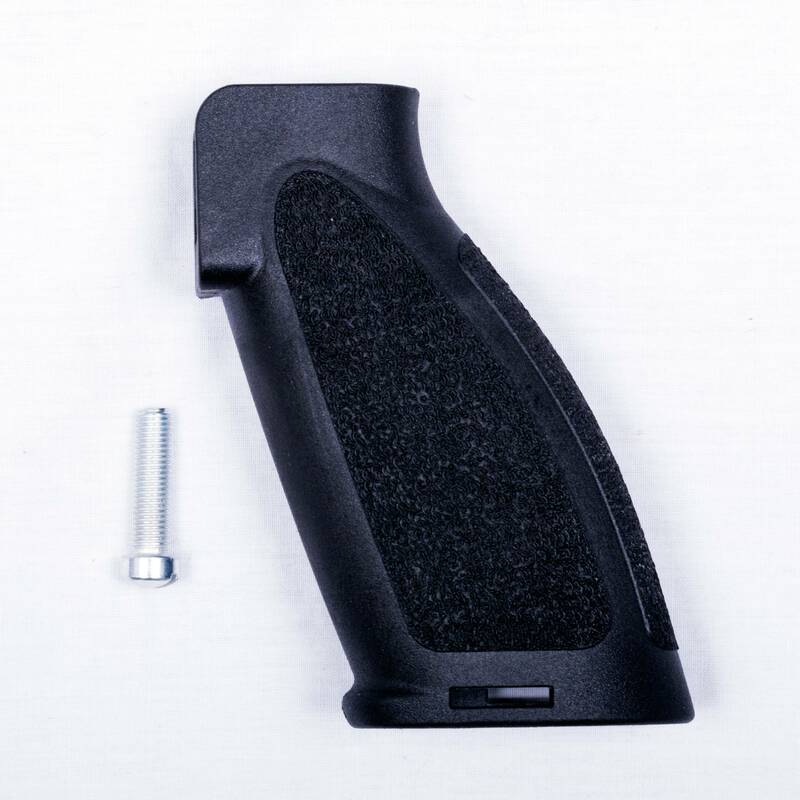 HK V1 Pistol Grip - MSRP$99.99. SKU#: 227609. Will Fit ALL AR-15/M-16 Lower Receivers as well as all MR223, MR308 & HK 416/417 models. Includes screw. Last edited by North_Sylva; 02-27-2019 at 12:59 PM. Are these available for order through NS dealers? Or only one set available? I'll take the E1 Buttstock. They are available for our dealers to order tomorrow morning. We have limited quantities available. These are not regularly stocked items so once they are gone we're not sure if we can get anymore. Thanks. Not that I think I could afford one, but any uppers kicking around? Please tell me Wich dealer, i dont care, just give me a dealer name please. 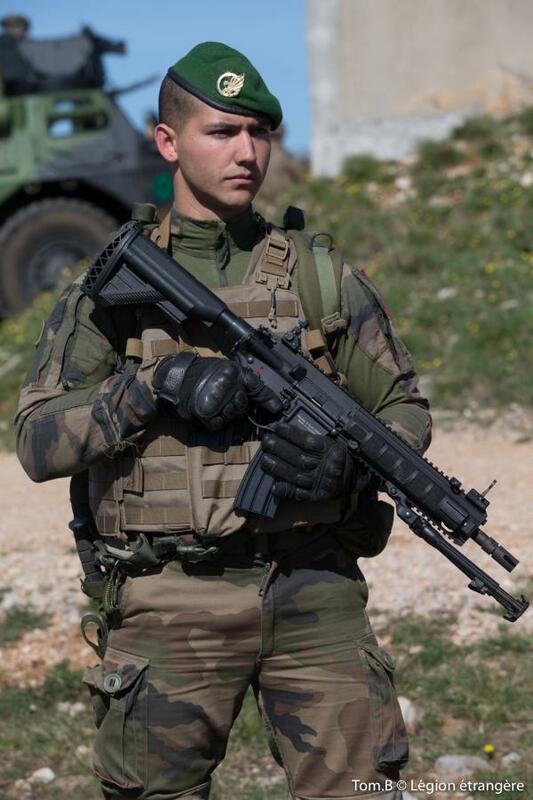 It's the same stock that is used on the French army's HK416F. Last edited by North_Sylva; 07-24-2017 at 11:05 AM. That's an underrated stock. The newer HK grip there is great too. It's the same buttstock also on the USMC's M27 IAR.